Horsefly Group is a woman-owned co-op of marketing professionals. While we began in 2005 as a traditional creative and media buying agency, today we do even more in high-end digital work… SEO, PPC, Ux/UI, webdev, etc. So our creative team created this IG to honor our digital teammates who are successful women in STEM. 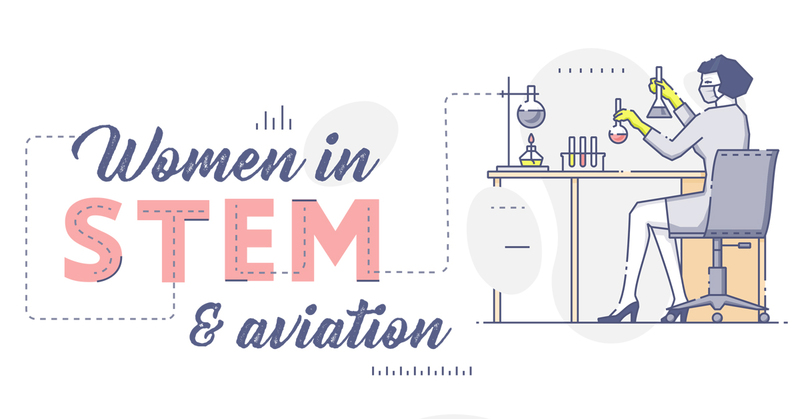 Keep encouraging girls and women to consider STEM careers, and share with your favorite brainy female friends and family. Questions? We'd love to answer them!